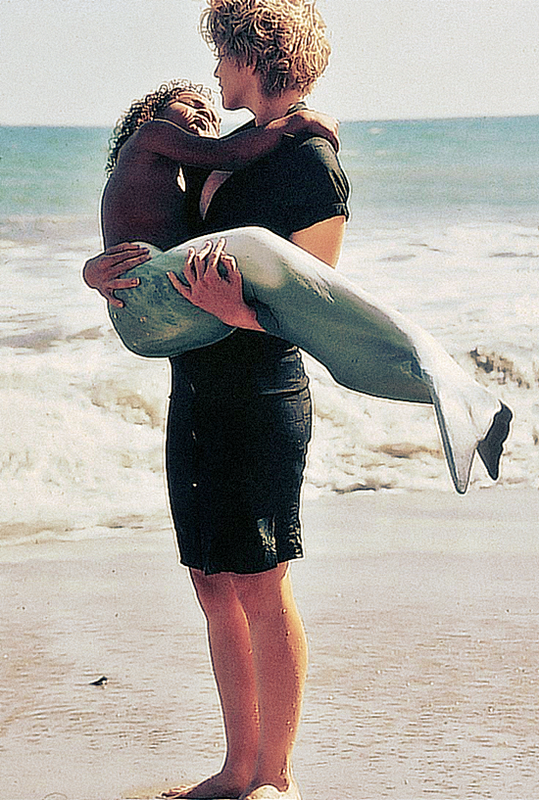 On August 21 1989, the music video for Cherish premiered on MTV in the U.S. 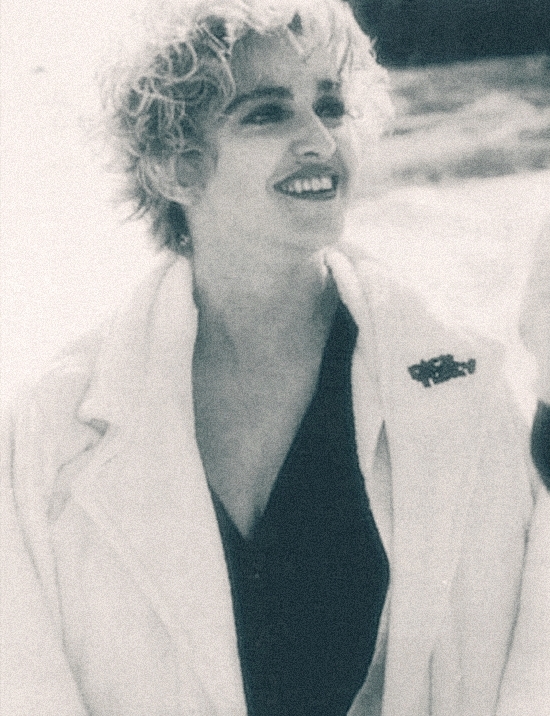 The video was the directed by Madonna’s frequent collaborator and friend, photographer Herb Ritts. While the single from the Like A Prayer album went on to become another hit single, it’s interesting to note that Madonna had previously written an entirely different song using the title Cherish. 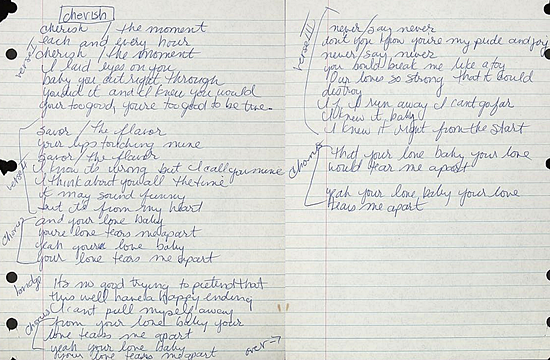 Her handwritten lyrics for the unreleased track – along with several others that have yet to surface in musical form – turned up at an auction in 2011. Like I said and cried in my earlier post about Cherish, never has a performer been so aware of the connection between the artist and audience!! So far, Madonna’s the only artist I can think of who’s pulled it off! 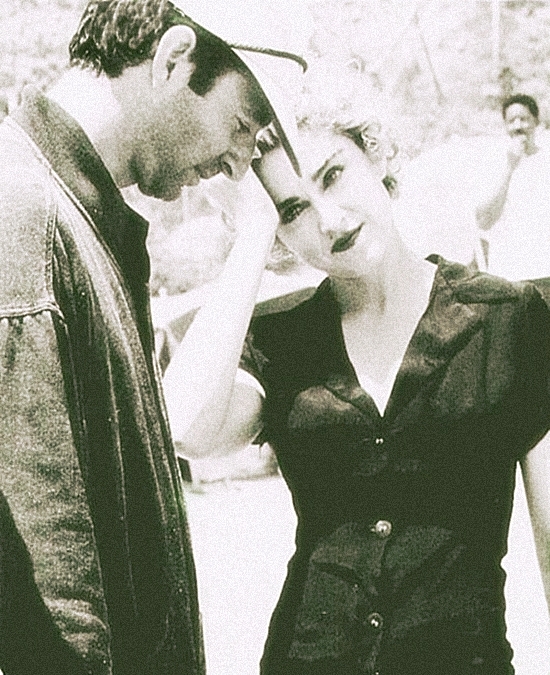 Likewise, I will always Cherish Madonna! Here’s to you, my good lady!